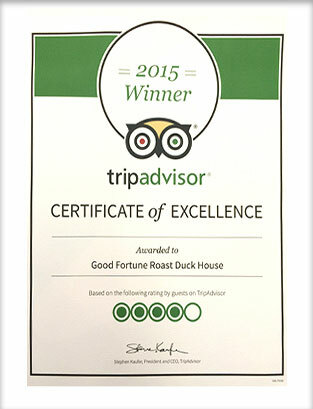 Good Fortune offers authentic, modern Chinese cuisine, specialising in roast duck and other meats. Our menu ranges from Appertizer, Soup, Seafood, clay pot dishes and porridge noodle dishes. Our chef’s specials are always innovative and are updated regularly. All dishes can be dined in or takeaway. Good Fortune offers wholesale to many restaurants in Perth and beyond at highly competitive prices. Please contact us for more details.